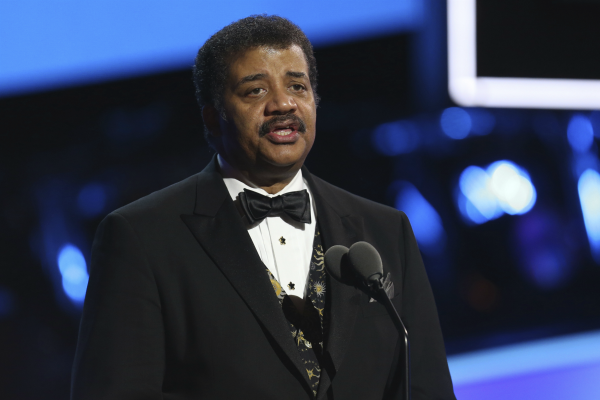 Tyson was host of "Cosmos: Possible Worlds" on Fox in 2014, and a new edition of the series was set to air in March on the network and on National Geographic. He has said he will cooperate fully with an "impartial investigation." "StarTalk" began its fifth season in November, airing a handful of episodes before putting the show on hold. Guests for the previously announced 20 episodes include former Vice President Al Gore, writer George R.R. Martin and actors Jack Black and Jeff Goldblum. A representative for Tyson did not immediately respond to a request for comment Thursday regarding the "StarTalk" hiatus.